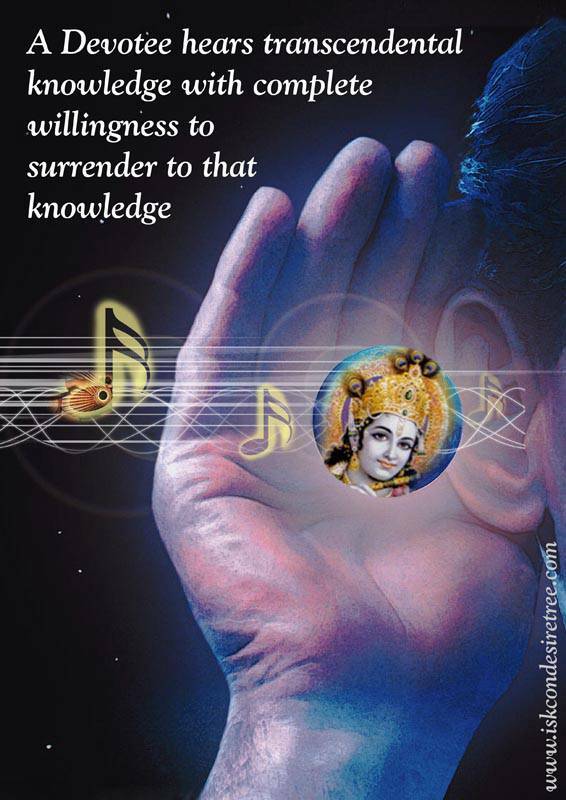 The real fibre which is preliminary for entering into the spiritual realm of God is the art of surrender and discipline is the prerequisite to learn the art of surrender. 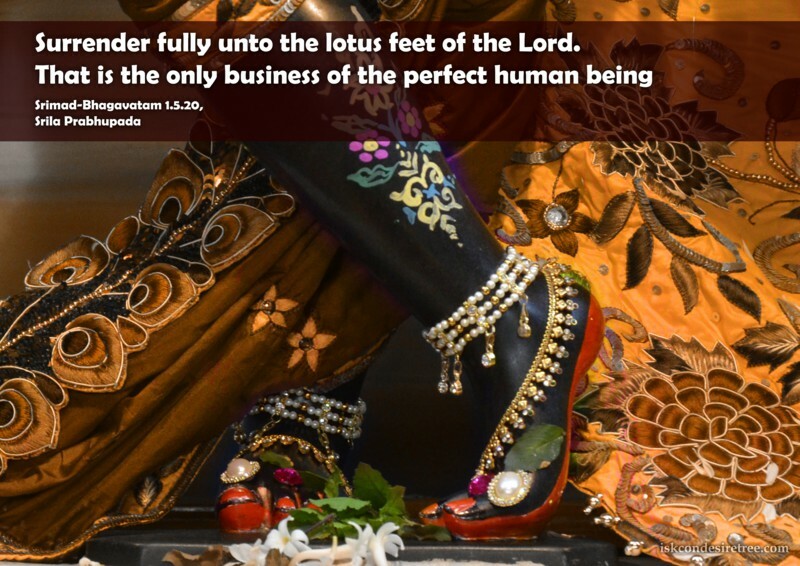 Surrender fully unto the lotus feet of the Lord. That is the only business of the perfect human being. Holy name alone is sufficient to take you back home back to godhead. 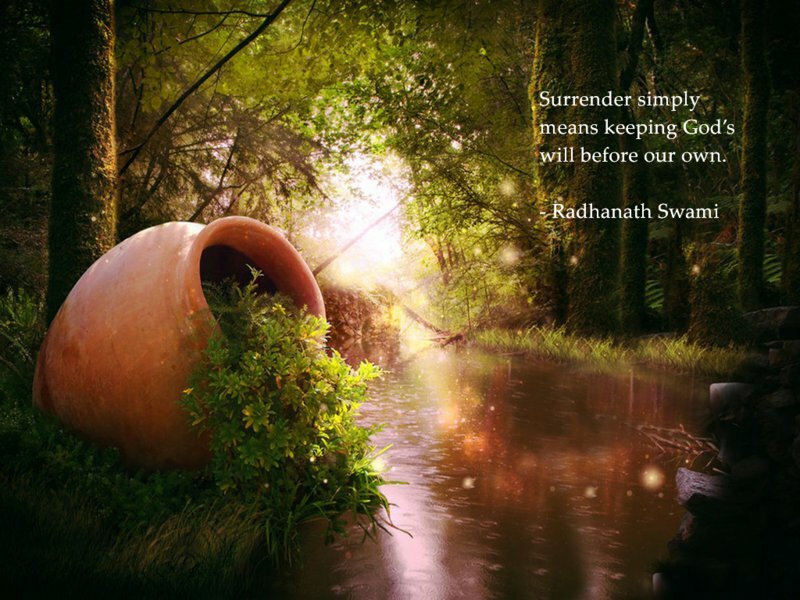 However to cultivate the mood of surrender You need a Guru.